If you are living in Brisbane and you are looking for the best carpet cleaning equipment solution provider, then you will be forced to do a little market research. There are many companies that claim to offer quality carpet cleaning equipment services in Brisbane. But most of these companies in actual sense do not implement quality as they claim to do. Therefore to get the best carpet cleaning equipment services then you will have to get referrals from friends. This is the best and easiest ways to get know which company offers the best service. Friends who have used carpet cleaning equipment services in the past will give you their opinion on the best carpet cleaning equipment solution provider in Brisbane. You can use internet search engines to look for reviews about the most reliable cleaning equipment companies in the Australia. Look for companies with good reviews not only on the equipment they have but also customer service and after sales service. Alphaclean meets the all the above demands above. We have the best carpet cleaning equipment solutions, advanced carpet extractors and good customer service. 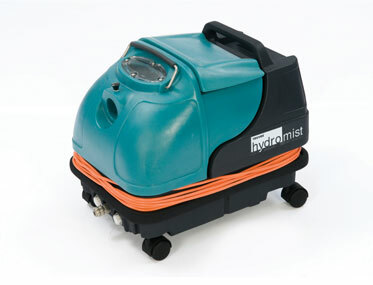 We offer our carpet cleaning equipment both for sale and for hire. We also service areas including Sydney, Melbourne, Perth and Adelaide. Alphaclean has the widest range of carpet cleaning equipment in the Australia. They are professionally made to meet the demands of carpet cleaning and also cost effective. We have served a lot of clients in many industries including hospitals, hotels, aviation etc. Alphaclean also offers rental services for our carpet cleaning equipment. We have the best rates in Brisbane and offer good customer service to all our clients. Our equipment have advanced and innovative technology to give you the best cost effective cleaning solution. Alphaclean continues to offer quality service to all our customers in Brisbane. Please contact us today for the best rates both for sale and hire of our equipment.